When you list your items on Tomlibo, you'll need to specify its condition. 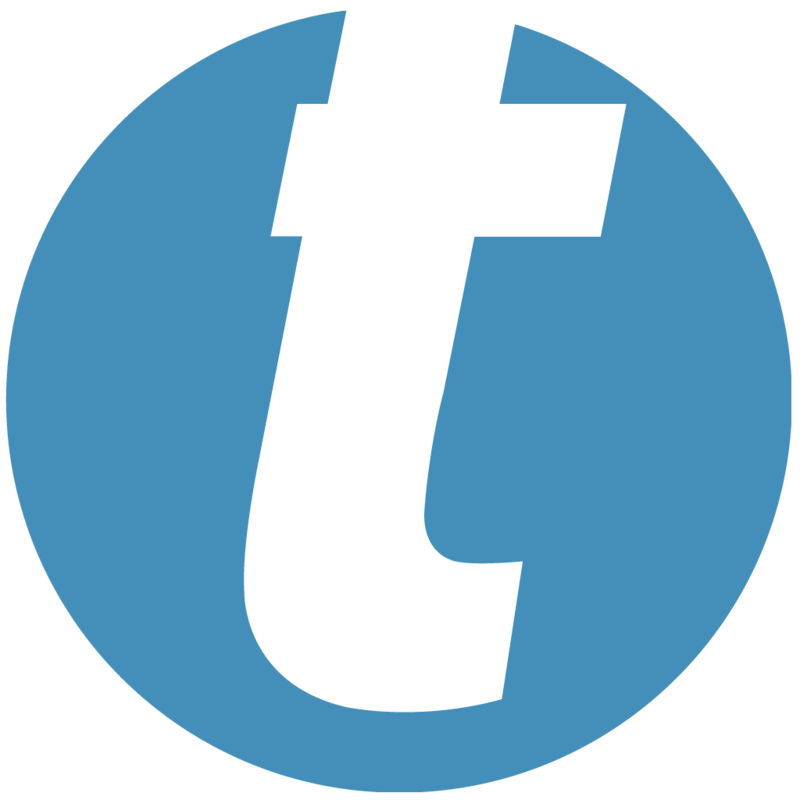 By agreeing to sell on Tomlibo, you enter into an exclusive agreement to clearly mention the correct condition to each item you list on Tomlibo.com. New: Just like it sounds. A brand-new, unused and undamaged item that is fully operational and functions as intended and may not have original product tag. A brand-new, unused, unopened item in its original packaging, with all original packaging materials included. Original protective wrapping, if any, is intact. Original manufacturer’s warranty, if any, still applies, with warranty details included in the listing comments. The item hasn’t been refurbished or used for any purpose, and has no known defects or damages. Under no circumstances should merchandise that has been opened and/or used by a consumer be listed as “New” regardless of the condition it is in when listed for re-sale. A brand-new, unused, unopened item in its original packaging and tag, with all original packaging materials included. Original protective wrapping, if any, is intact. Original manufacturer’s warranty, if any, still applies, with warranty details included in the listing comments. The item hasn’t been refurbished or used for any purpose, and has no known defects or damages. Under no circumstances should merchandise that has been opened and/or used by a consumer be listed as “New with Tag” regardless of the condition it is in when listed for re-sale. Refurbished: These products have been carefully reconditioned/ refurbished by the manufacturers/brands to meet all factory specifications. Used – like new: There are absolutely no signs of wear on the item or its packaging, but it has been opened by another consumer, and may have been used. Instructions are included. Item is suitable for presenting as a gift. Used – very good: A well-cared-for item that has seen limited use but remains in great condition. The item is complete, unmarked, and undamaged, but may show some limited signs of cosmetic wear. Used – Good: The item shows wear from consistent use, but it remains in good condition and works perfectly. It may be marked, have identifying markings on it, or show other signs of previous use. Used – Acceptable: The item is fairly worn but is otherwise functional and can be used for its intended purpose. Signs of wear can include aesthetic issues such as scratches, dents, and worn corners. The item may have identifying markings on it or show other signs of previous use. Used – Grade A/Mint: Working product in mint cosmetic condition with all accessories. Used – Grade B/Good: Working product in good cosmetic condition with all essential accessories. Used – Grade C/Working: Working product in poor cosmetic condition, with charger only. Used – Grade F/Non-working: Product must be intact. Phone passes IMEI check, no accessories. Non-working examples: dead, cracked, water damage, broken/bleeding LCD (screen), not powering up, speaker/mic faults, broken aerial, etc. Not Applicable: Select this option if you do not wish to display product condition in your listing, however, if you choose this option then it is deemed that you are selling Brand New items (which falls under “New” or “New with Tag” condition criteria).